Sidekick Kitchen is based in Brighton’s lively pub, The Mash Tun. 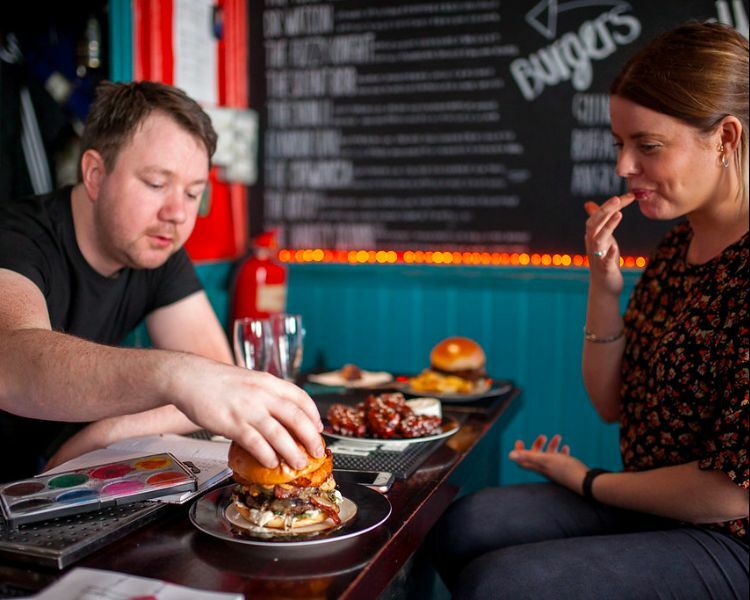 Spread over two floors of the pub they serve quality, quirky burgers alongside great pub food. 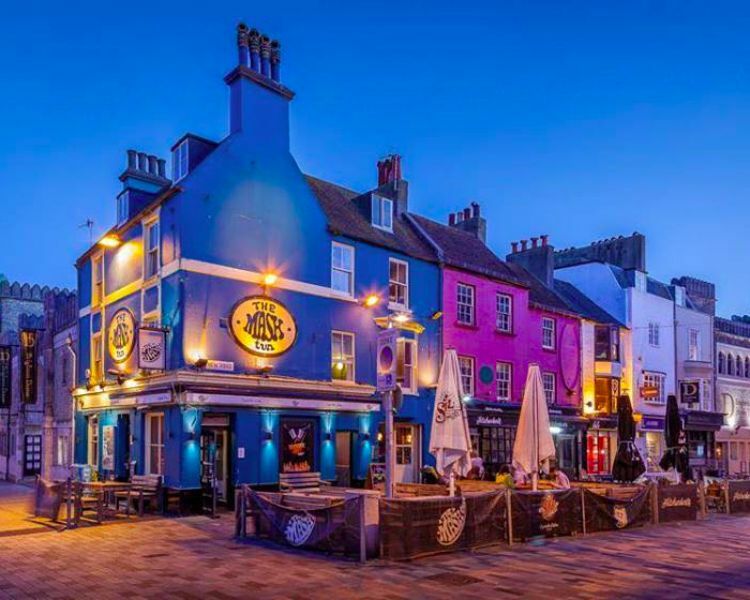 There’s always something happening at The Mash Tun in the way of themed nights and they have a loyal following for their food, atmosphere and fantastic central location. Complementing the lively and edgy atmosphere of The Mash Tun, Sidekick’s food will have you wanting more. 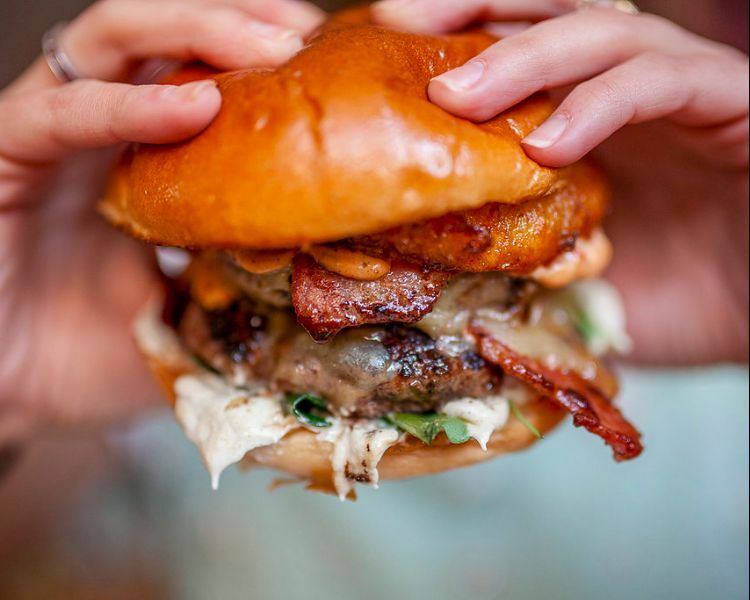 Sidekick Kitchen took over the Mash Kitchen after the popular Burger Kult hung up their aprons and have been absolutely killing it on the Brighton burger scene ever since. 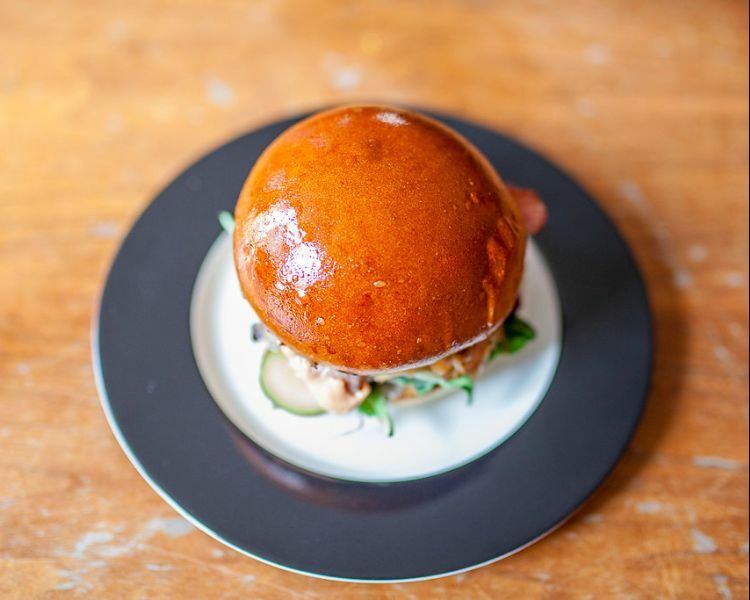 Everything is homemade by Sidekick aside from the brioche buns which are delivered daily from The Flour Pot Bakery. All burgers come served medium rare along with pickles, garlic mayo and skin-on fries for the side – perfect for mopping up the juices! 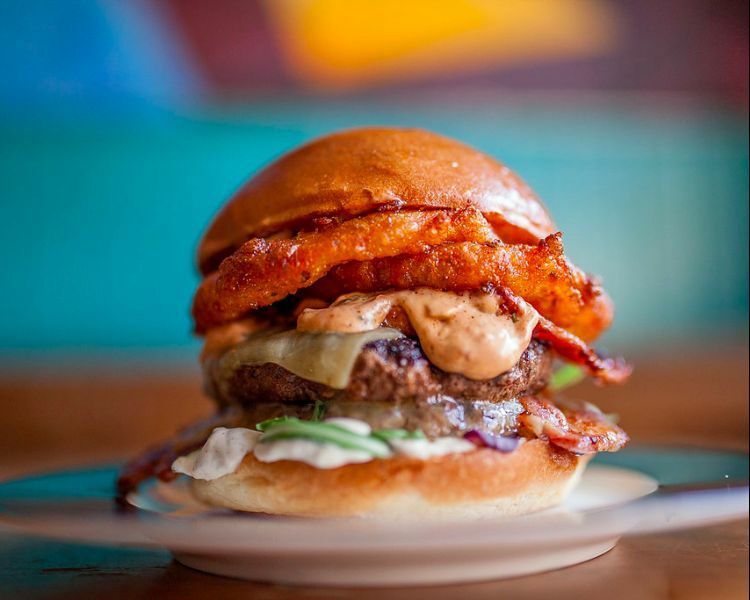 You’ll find themed burgers with creative names such at The Pedro Sanchez, The Harley Quinn and The Yoko Ono. Sidekick isn’t all just burgers, you’ll find chicken wings & tasty pub grub too! The Mash Tun is well known for it’s lively crowd and music nights, not only this but there’s plenty of outdoor seating which is a prime spot in the summer. Keep an eye out for deals with Sidekick and if you’re looking for an alternative Sunday lunch, Sidekick’s for you. If you’re looking for a cool place to host your shindig, The Mash Tun offers a private hire service. They have a capacity of 40 people, and there’s no fee for groups of over 30 people. 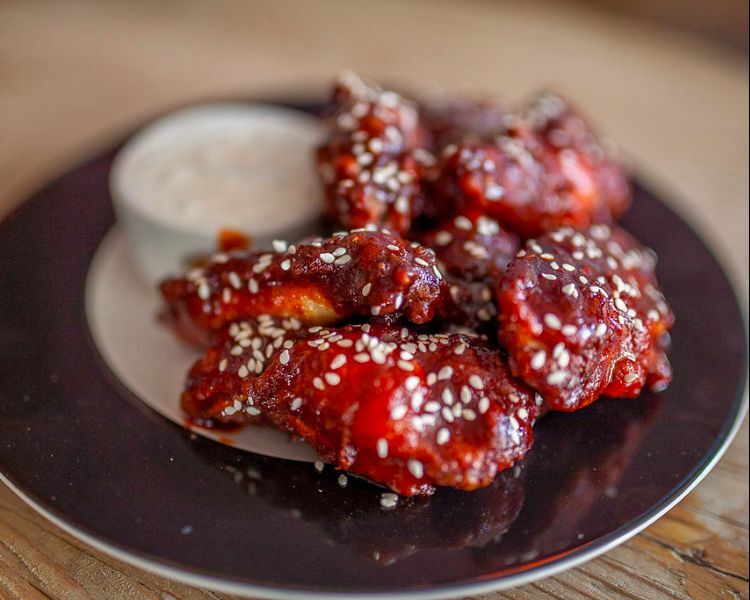 Enquire about their private catering menu which includes sticky chicken wings and mini sliders. 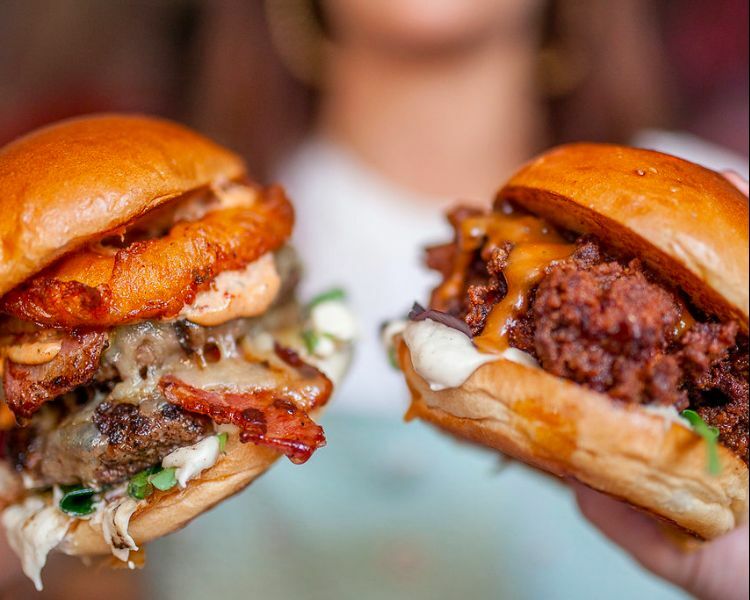 Burgers from Sidekick kitchen are breathtaking! Great texture and perfect taste!